If possible, everyone should try to start their own garden. 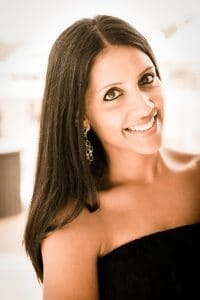 Indoors or outdoors, even if it’s small, or simply a few potted plants. The feeling of being able to pick your own vegetables, fruits, and herbs feels amazing. We currently don’t have a huge yard, but my husband and kids love gardening. So my husband built a few planters in our yard and plants seasonal vegetables, fruits, and herbs. San Diego soil is difficult to work with, especially where we live, so it took a decent amount of trial and error before we arrived at the garden we now have, but it was worth it! 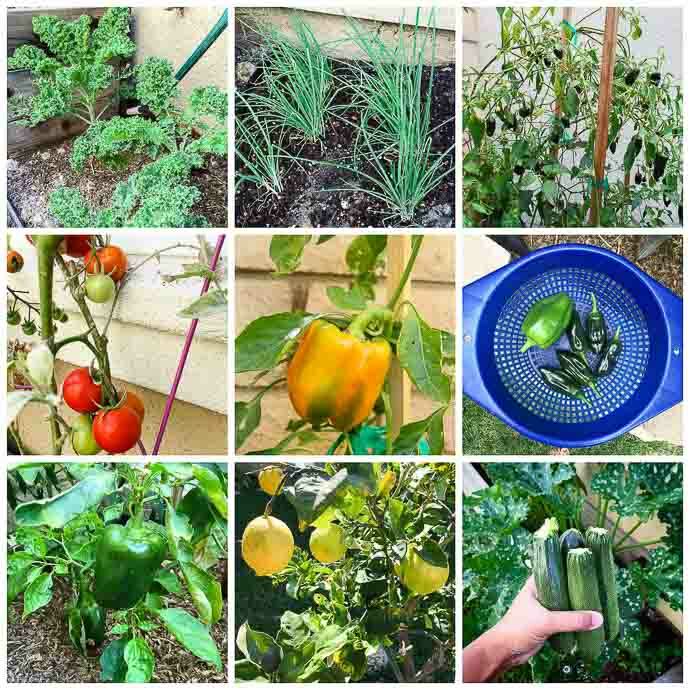 Well…let me specify that my husband is ALL the hard work behind our awesome garden, and I get to reap the benefits of fresh home-grown produce and herbs =) Here are a few pictures of our garden over the year! Some of our herbs and vegetables grow year around, and others are seasonal. 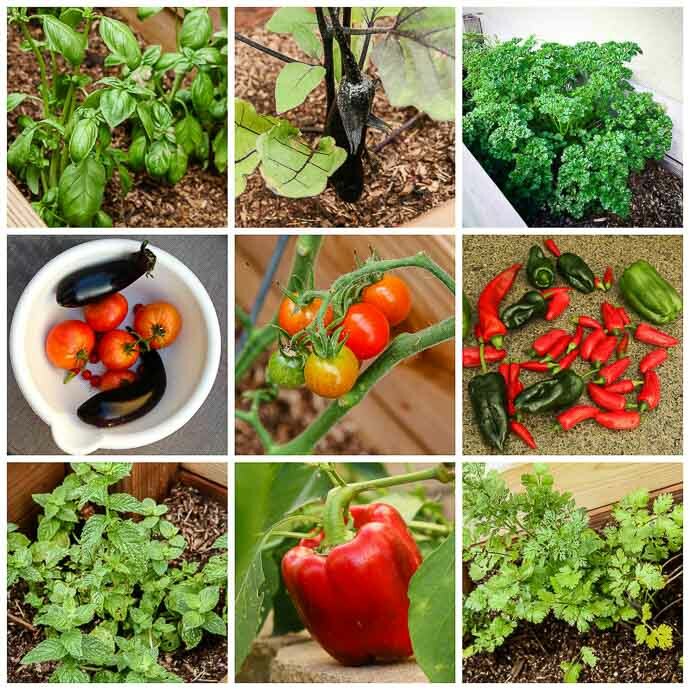 We are currently growing poblano peppers, serrano chilis, jalapenos, red, green and yellow bell peppers, vine-ripe tomatoes, lemons, pomegranates, cherry tomatoes, kale, cilantro, mint, zucchini, eggplants, thyme, oregano, chives, parsley, green onions and thai basil. I use a lot of Italian basil as well, but it’s been difficult to grow. Needless to say, I’m very lucky that our three small planters are packed and thriving. A few months back, my husband planted zucchini for the first time, and the plant is flourishing and producing tons of delicious zucchini. My brother and his wife, who have an awesome garden of their own, were visiting one weekend and going through all the new vegetables we had planted out back. 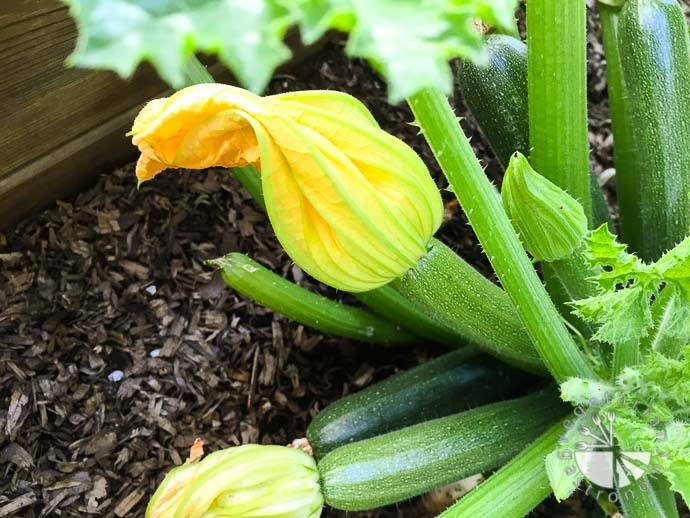 He pointed to the yellow flowers growing on top of the zucchini and said to me, “you know those flowers are edible right?” And that’s when it hit me…those were SQUASH BLOSSOMS! I’d never seen what an actual squash blossom looked like, but recalled ordering it stuffed and fried at restaurants . I remember them tasting delicious and having a tiny element of sweetness to them. I was excited to try and cook with them at home! So later that week, before the squash blossoms had a chance to wilt away, I picked them from the zucchini and decided to use them in quesadillas. I grabbed some poblano peppers and cherry tomatoes from my yard and developed this delicious filling to stuff into corn tortillas. 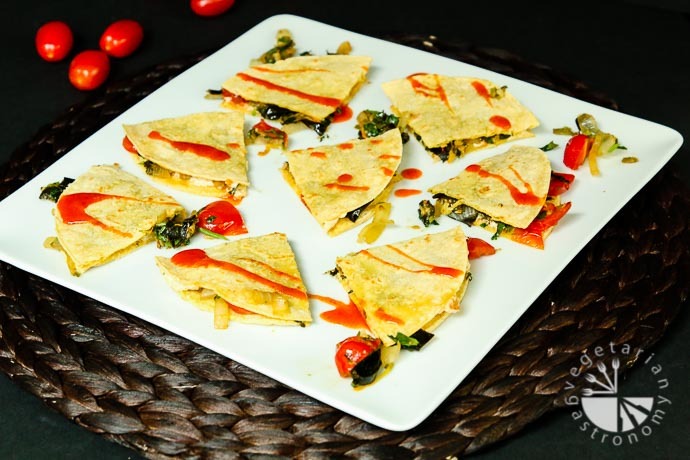 These corn tortilla quesadillas are full of flavor from all the different vegetables and are simply delicious. The sauteed squash blossoms add that perfect hint of sweetness to this dish. They grow with various squashes in the summer, so if you can get your hands on some from your local farmers market or store, I highly recommend trying out this recipe! 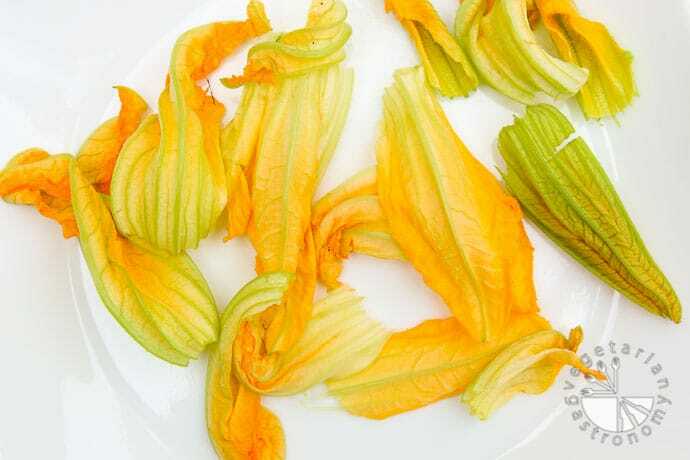 Have you eaten or cooked with squash blossoms before? If so, what’s your favorite dish using them? Let me know in the comments below! 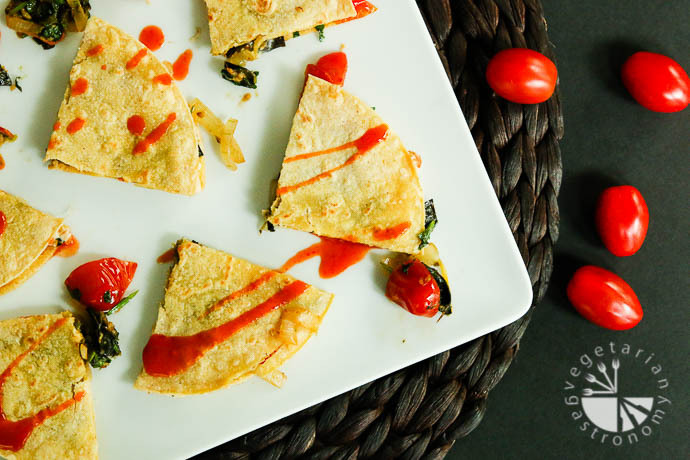 The subtle sweet flavor of squash blossom combined with roasted poblano and cherry tomatoes makes for the perfect quesadilla filling! 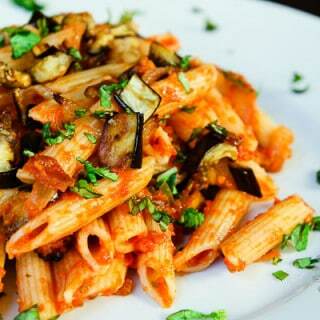 Preheat the oven (or toaster oven) to 400 degrees. Line a baking sheet with foil. Lightly rub olive oil on the surface of each poblano chile. Place them on the baking sheet and bake for 15-20 minutes until the outer skin blackens and blisters throughout. You may need to rotate them half way through to roast them evenly. Once cooled, rub off or peel and discard the outer blackened skin under running water (don't worry about needing to get all of it), carefully tearing the poblano peppers open and pulling out the seed pods and stems inside. Rinse all the seeds away. Finely dice the roasted peppers and set aside. 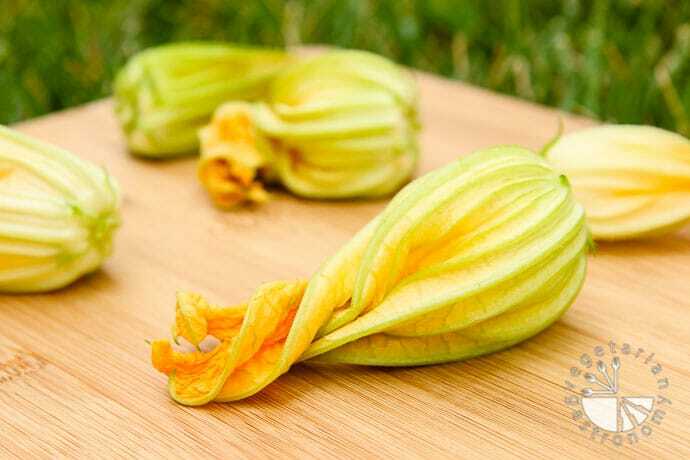 Discard the stems and stamen from each squash blossom. Quickly rinse off the squash blossoms and roughly chop them up. In a non-stick pan, heat 1/2 tbsp of oil on medium heat. 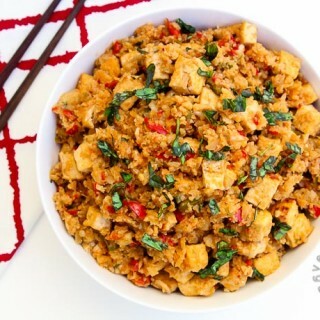 Add the minced garlic and fry until fragrant (~30 seconds), mixing frequently. Add the sliced onions and saute until they start to turn translucent. Add the chopped squash blossoms, chopped roasted poblano peppers, and halved sweet cherry tomatoes. Cook for an additional few minutes until the squash blossoms just start to wilt and tomatoes start to cook in. 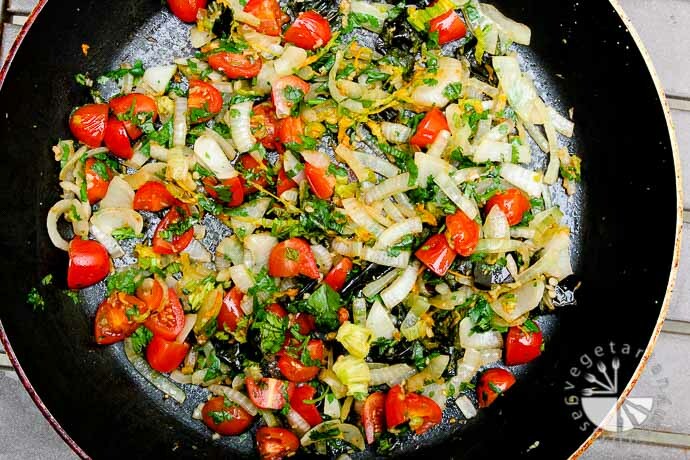 Mix in the chopped cilantro, turn off the heat, and set the mixture aside. In another non-stick pan on low-medium heat, grill two corn tortillas on both sides using a little olive oil or vegan earth balance butter. 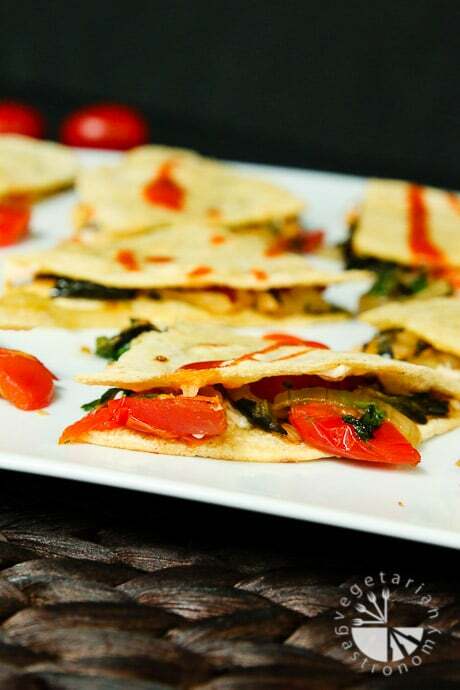 Remove one corn tortilla and set aside. Top the other corn tortilla in the pan with a layer of the prepared squash blossom mixture and some vegan pepper jack shreds. 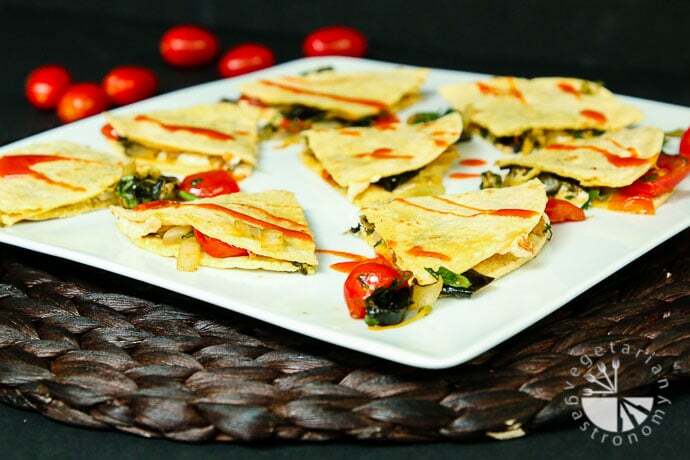 Place the other grilled corn tortilla, which was set aside, on top and grill once more on the heated pan on both sides in order to allow the vegan pepper jack cheese shreds to melt. 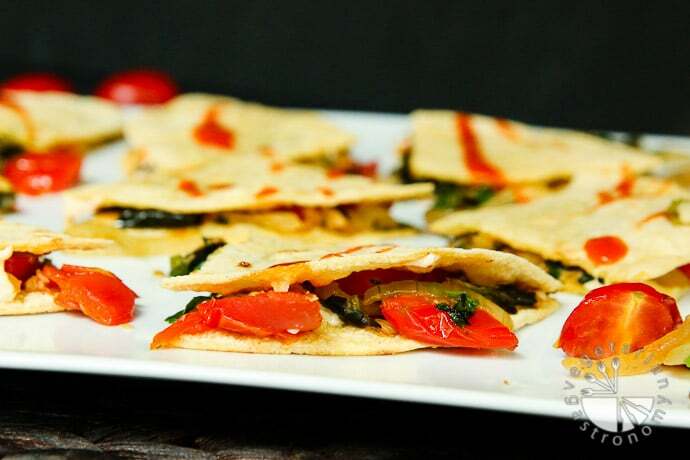 Remove from heat, cut into 4 pieces using a pizza cutter, and enjoy with your favorite hot sauce (such as Cholula). 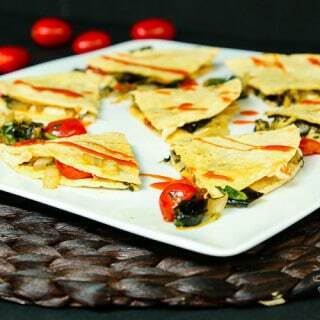 Vegan Pepper Jack Cheese - I recommend using Follow Your Heart pepper jack slices for these quesadillas. You can also use Diaya brand pepper jack shreds. My mom used to make fritters from the blossoms . 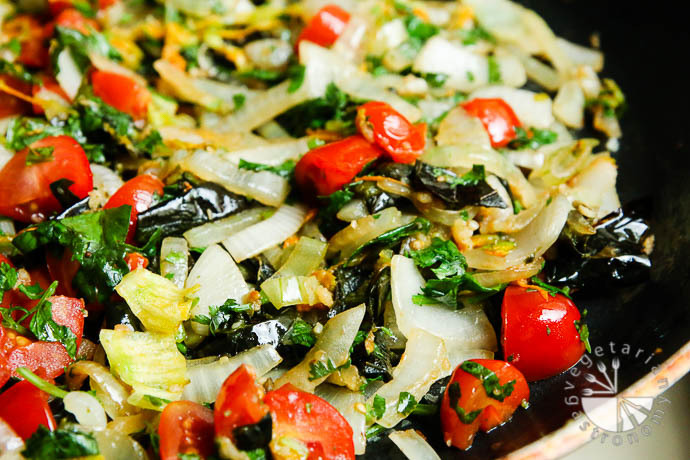 The vines and part of the leaves went into a greens sauté .